Betty and Glenn Adams (writers for the Kennebec Journal and AP respectively) invited me to the 117th Chizzle Wizzle, at Cony High School. 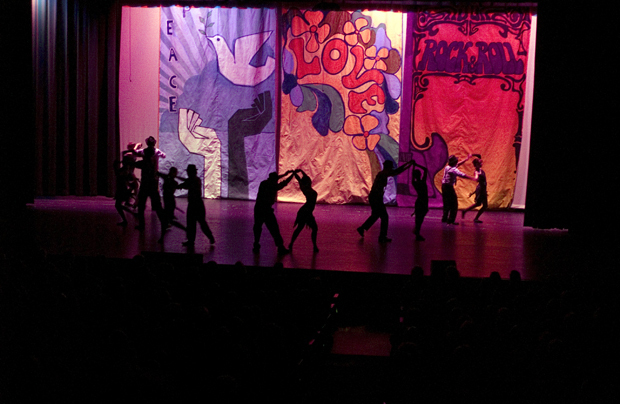 Chizzle Wizzle is the undisputed oldest continuous high school production in the United States. The performances at Chizzle Wizzle were very impressive. I wasn't expecting such an entertaining event. I had never been to a Chizzle Wizzle before, unlike those for whom this is a yearly event of life. But I was thinking, "this might be the best Chizzle Wizzle ever, dude." And after the show it seemed that was the consensus from everyone.